San Antonio is the second most popular city the United States and has a deep history. It was one of the fastest growing cities in the U.S. from 2000 to 2010 and is Texas’ oldest municipality. San Antonio is located between South and Central Texas, and forms part of the megaregion called the ‘Texas Triangle”. Some of the most expensive homes in San Antonio are priced above $10 million, making San Antonio one of the most luxurious cities in Texas. We take a look at some of the most luxurious real estate in San Antonio and why they are ideal to live in. Terrell Hills has a population of just over 5,000, Terrell Hills has a median income of $180,128. With 41.9 percent of adults holding a Bachelor’s Degree and 18.9 percent holding a Master’s Degree, Terrell Hills is well-educated. Monte Vista is located in downtown San Antonio and is bordered by Ashby, Hildebrand, McCullough, san Pedro and Shook. The neighborhood can be characterized by its architecture that includes Classical Revival, Queen Anne and Spanish Eclectic. 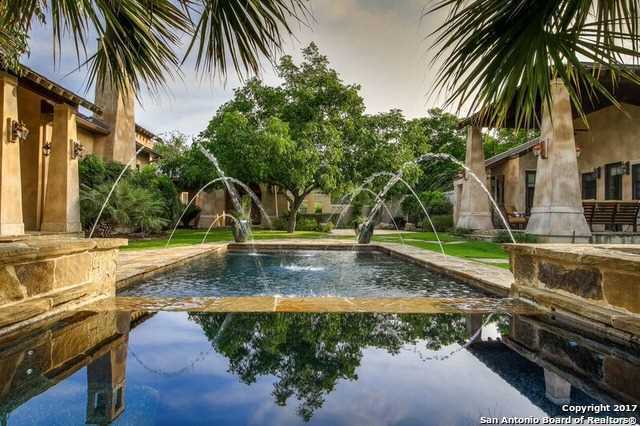 Hill Country Village is one of the most sought-after areas in San Antonio. Once a hog farm, the area is now filled with massive estates and home to some of the most expensive houses in San Antonio. Hill Country Village has a population of less than 1,000. Champion’s Ridge is a highly desired neighborhood and located in north central San Antonio. It offers beautiful views of downtown and has beautiful estate homes which often sell in excess of $600,000. Some of the homes are priced at around $4 million, so it’s not hard to see why this is seen as a very exclusive San Antonio neighborhood. 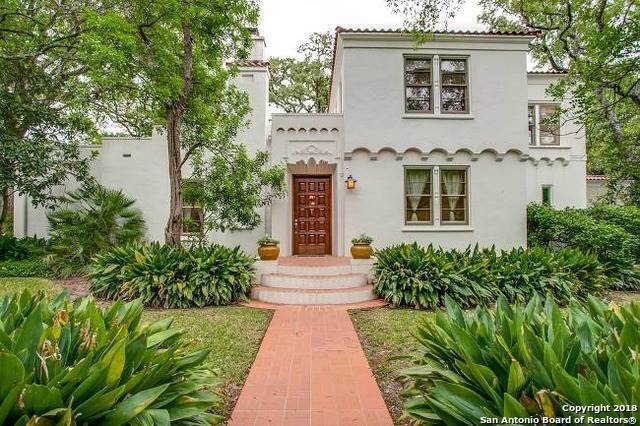 Alamo Heights is an older but sophisticated area in San Antonio and has a selection of beautiful, classic-styled homes. This upscale neighborhood in San Antonio features some of the best shops, museums and restaurants in the city. It’s less than five miles from downtown San Antonio and some of the wealthiest residents live in Alamo Heights. 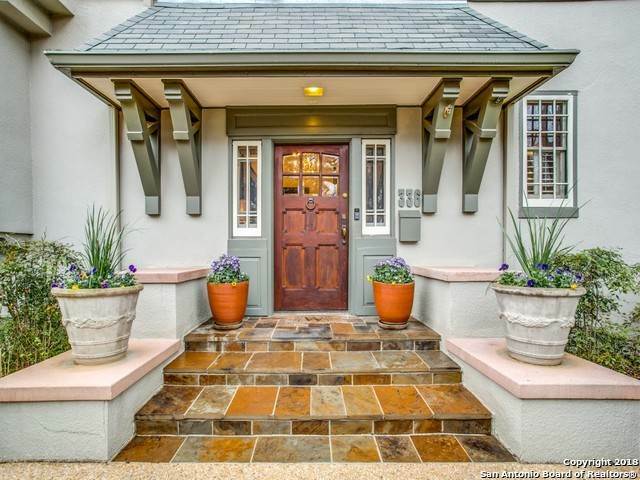 Homes in Alamo Heights are considered to be highly sought after. San Antonio is definitely among the most popular Texas cities to live in. It has world-renowned attractions with a very relaxed atmosphere. San Antonio is ranked as the 14th best place to live in the United States and third best place to retire in. With an average commute time of 25 minutes, an average annual salary of $45,210 and a median home price of $200,667, San Antonio is definitely a very popular and comfortable place to live.